How do business elites express policy preferences in the presence of government campaigns in China? This talk advances a theory of strategic preference expression in authoritarian systems, where business elites express dissent or conformity to the government based on material incentives. Their position-taking strategies vary depending on whether firms have the bargaining power to extract benefits or avoid punishment from the government. 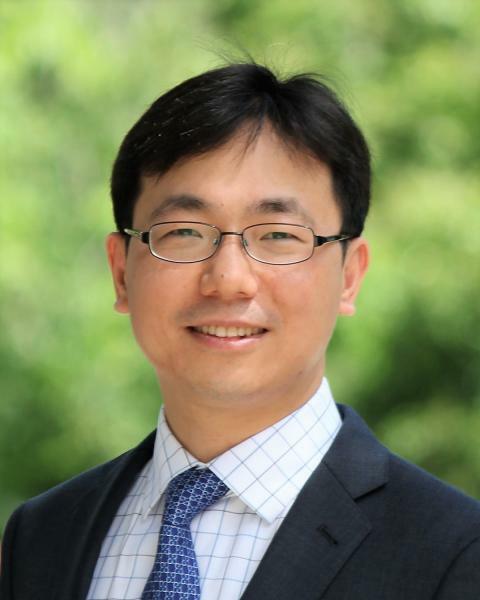 Boliang Zhu is Assistant Professor of Political Science and Asian Studies at The Pennsylvania State University. His research focuses on foreign direct investment, multinational corporations, corruption, development, public opinion, and Chinese politics. His work has appeared or is forthcoming in the “American Journal of Political Science,” the “Journal of Politics,” “International Studies Quarterly,” “Comparative Politics,” and “Research & Politics.” He received his B.A. from Peking University, M.A. in East Asian Studies from Yale University, and Ph.D. in Political Science from Columbia University.